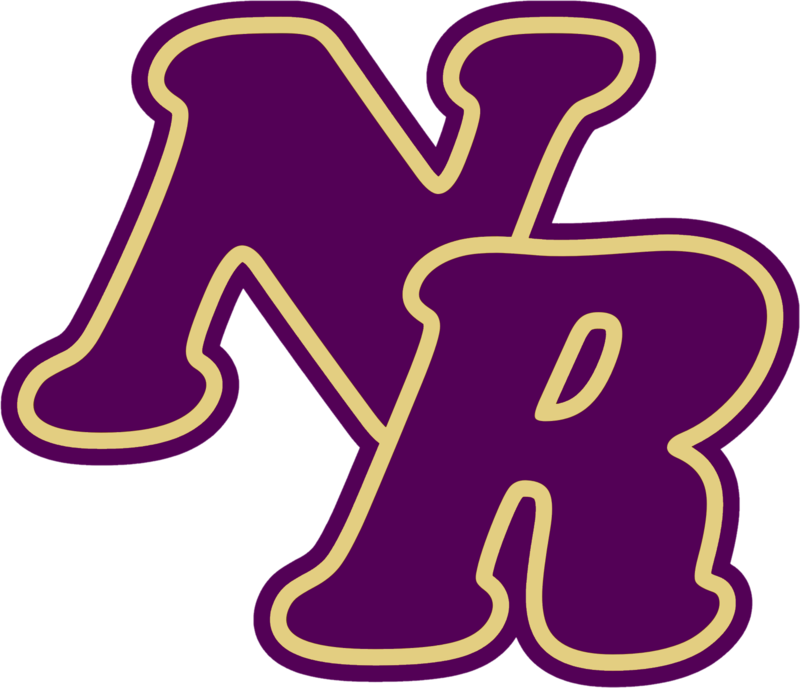 Thursday, December 7, 2017 4:30 PM North Royalton High School AWAY 38 Medina Claggett Middle School HOME 27 Game Recap On Thursday, December 7th, the Boys 7th Grade Basketball Team traveled to take on Medina Claggett Middle School. 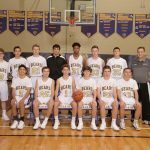 The Bears came out strong in their 2nd game of the season by beating Medina Claggett 38-27. 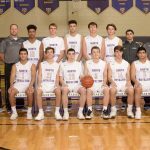 Friday, December 1, 2017 7:30 PM North Olmsted High School – AWAY 59 North Royalton High School HOME 63 Game Recap On Friday, December 1st, the North Royalton Boys Varsity Basketball Team opened their 2017-2018 season at home against North Omsted High School. 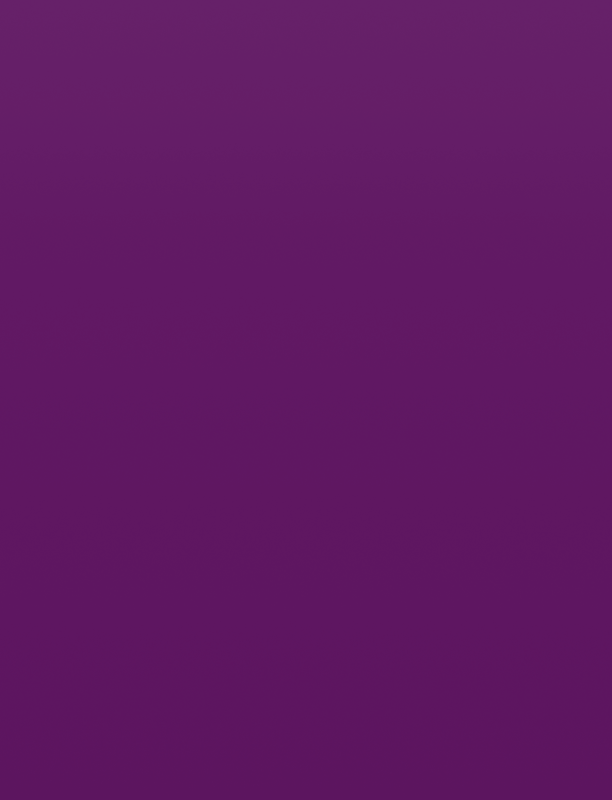 This was a back and forth game between two evenly matched teams.